Fantastic location and very spacious apartment. Excellent kitchen facilities and furnishings were better than expected. Great sized balcony, large enough to fit a 6 seater table and chairs plus 2 sun lounges. Pools, tennis court and bbq facilities were excellent, even supplying bbq tools and basic condiments. Would recommend this accommodation to families and groups. Great apartment. Excellent location close to beach and walking distance to cafes/town. Good pool. Fabulous staff. Loved the fruit basket - what a lovely touch. The staff at Mandaley were very helpful and easy to chat with just about any questions we had. Milo the resident pet made a brief appearance and kept us company whilst waiting for our daily tour transfers. Rooms were spacious with 2 very generous balconies. Thumbs up all round! Great tennis courts! Super nice apartment with full kitchen. Easy walk to gorgeous beach right across the street! Comfortable, private and quality apartment complex close to the ocean and just enough away from the port douglas shopping/entertainment strip. Lots to offer. Comfy beds; central location; easy access to the beach & close to good restaurants. 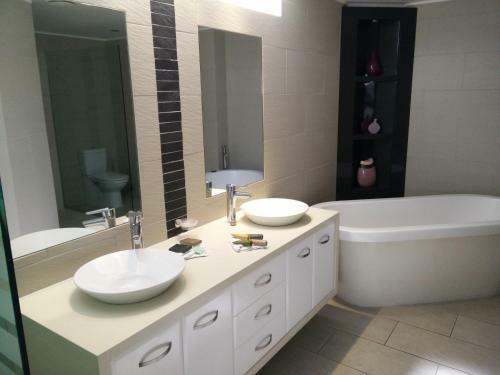 Spacious apartment, well equipped and nicely situated. Lock in a great price for Mandalay Luxury Beachfront Apartments – rated 9 by recent guests! Mandalay Luxury Beachfront Apartments This rating is a reflection of how the property compares to the industry standard when it comes to price, facilities and services available. It's based on a self-evaluation by the property. Use this rating to help choose your stay! 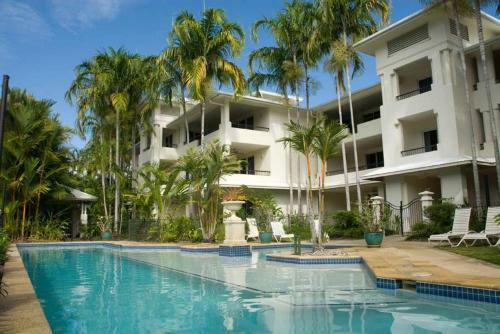 One of our top picks in Port Douglas.Mandalay Luxury Beachfront Apartments is a relaxing, 5-star retreat in Port Douglas, within easy walking distance of the wonderful restaurants in and around the Marina Mirage and Macrossan Street. 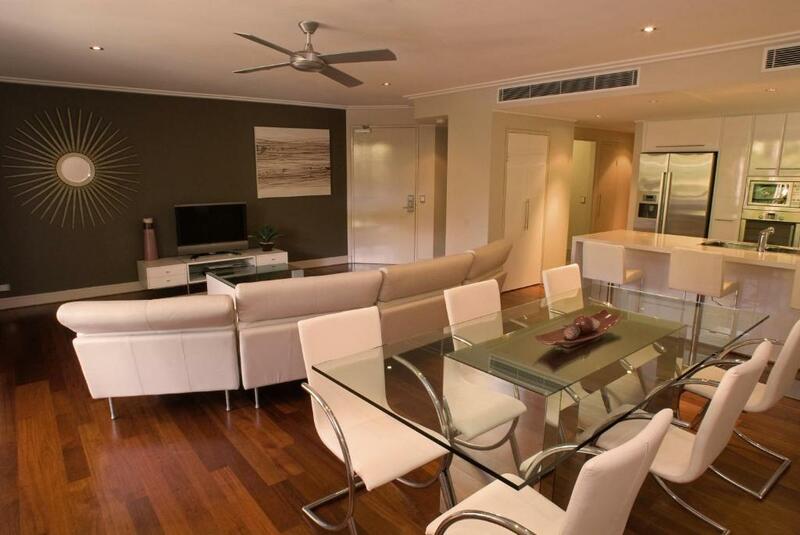 The Mandalay Apartments offer spacious, self-catering accommodations at their best. Here you can enjoy the beach lifestyle and elegance which gives this Queensland resort its reputation as the ultimate vacation playground. 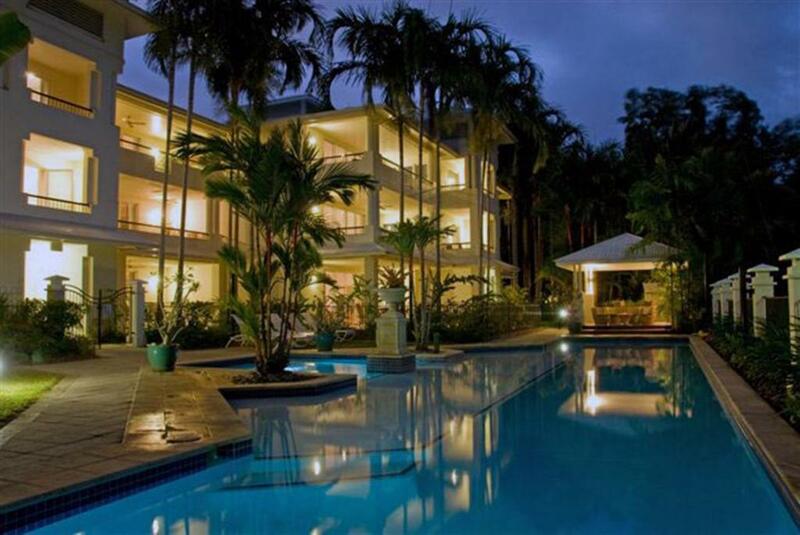 The complex offers a range of amenities, including a tennis court and a beautiful swimming pool in a tropical setting, surrounded by immaculate gardens. All the Mandalay Luxury Beachfront Apartments come with full kitchen and laundry facilities, spacious indoor and outdoor living areas and modern audio-visual equipment. 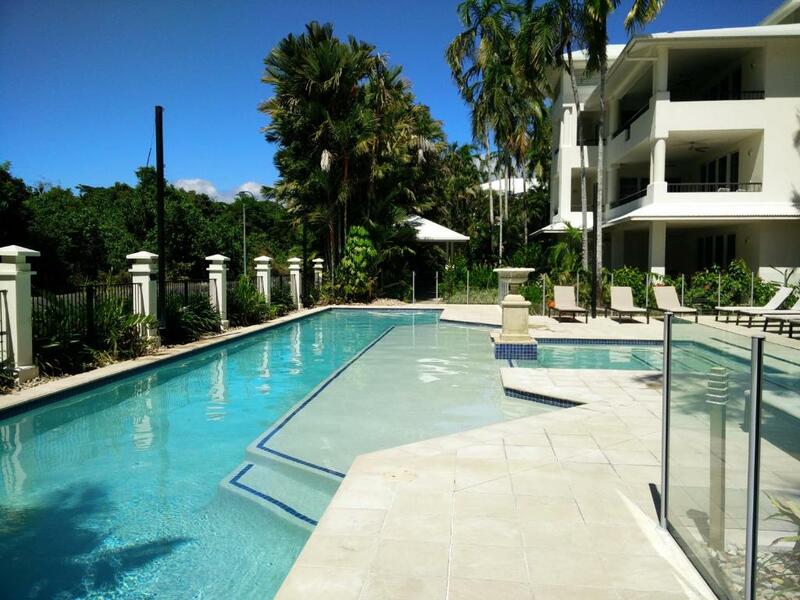 Perfectly located, Port Douglas offers the best of tropical Queensland with easy access to the Great Barrier Reef, ancient rain forests and many other natural attractions. When would you like to stay at Mandalay Luxury Beachfront Apartments? Spacious apartment with separate bedroom, fully equipped kitchen, living/dining area and large balcony with dining table. Spacious apartment with 2 separate bedrooms, fully equipped kitchen, living/dining area and large balcony with dining table. Spacious apartment with 3 separate bedrooms, 2 bathrooms, a fully equipped kitchen, living/dining area and large balcony with dining table. It also has its own private laundry and has views of the garden. This apartment is recommended for families with small children or a maximum of 5 Adults. Spacious apartment with 3 separate bedrooms, fully equipped kitchen, living/dining area and large balcony with dining table. Extra spacious apartment with 3 separate bedrooms, fully equipped kitchen, living/dining area and large balcony with dining table. Spacious penthouse apartment with 3 separate bedrooms, fully equipped kitchen, living/dining area and large balcony with dining table. House Rules Mandalay Luxury Beachfront Apartments takes special requests – add in the next step! All children under 6 years are charged AUD 60 per night for extra beds. Mandalay Luxury Beachfront Apartments accepts these cards and reserves the right to temporarily hold an amount prior to arrival. Cot hire is available for an additional charge of AUD $60 per week. Please contact the property in advance if you require a cot, using the Special Request box or contact details found on the booking confirmation. Great location. Lovely apartment. Fully equipped. No lifts in the building. Although the apartment was lovely it had a very odd design feature in that the toilets in the two main bedroom suites had no doors - not that convenient. Otherwise he apartment and staff were lovely - I guess this was simply a design fault. Extremely friendly and helpful reception staff. Spaciousness of unit, quality inclusions and its layout. So much storage. Fully equipped. Lovely decore. Close to main streets but off highway. Loved all the sliding louvre screens. Excellent air conditioning. An great choice we will recommend to all! Could be doing with a hotel bar and maybe more than one coffee pod in the rooms.